Calcium and efflorescence can make beautiful brick look very unattractive. The white powder or stains are usually caused by moisture making its way out of the brick, bringing the minerals seen with it. They can also be build up from sprinkler systems. These stains can be very difficult to remove without the proper knowledge and detergents. 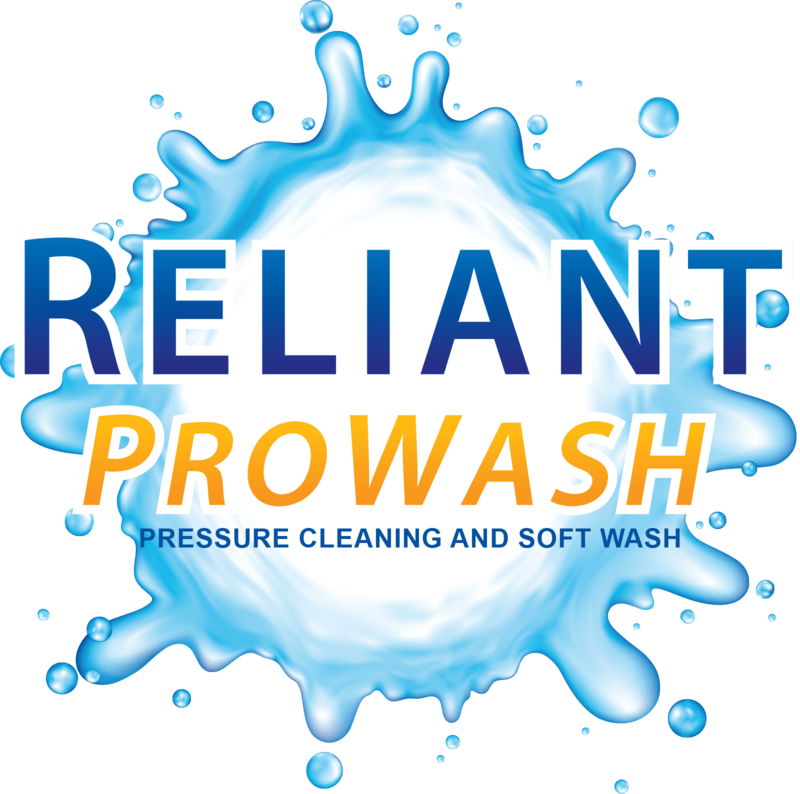 Reliant ProWash can remove these ugly stains safely and effectively. The process used for calcium or efflorescence stain removal uses the safest detergents and best methods available. Detergents used are will not discolor the surface or weaken mortar joints. Don't let these ugly stains take away from your home or building, when Reliant ProWash can take care of them for you!